there’s a mitre on Saint Nicholas’ head. 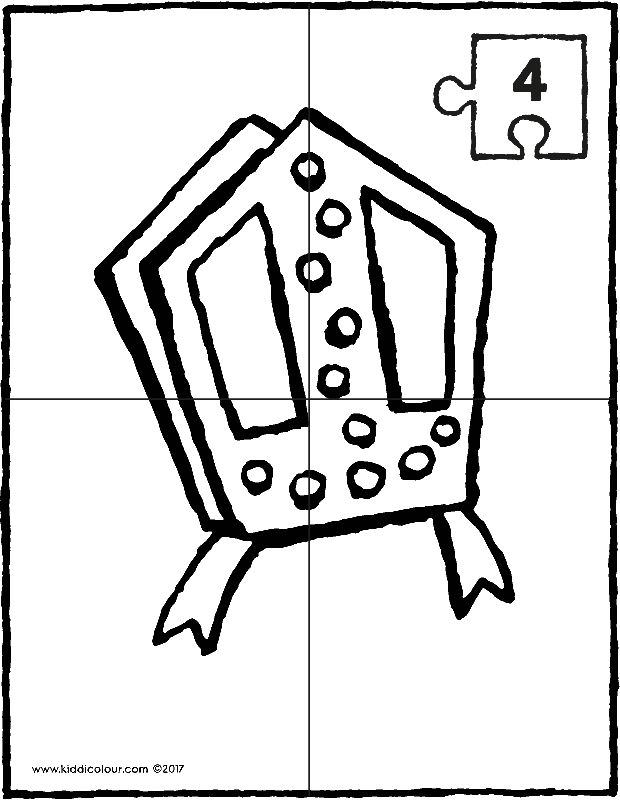 print out the mitre puzzle on strong paper. 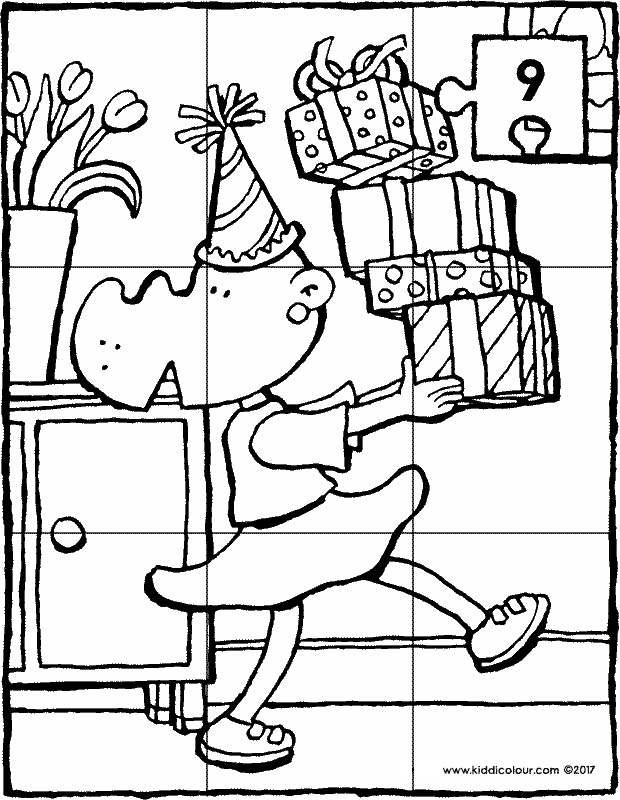 colour in the picture and cut out the puzzle along the lines into 4 pieces. Thomas is taking a bath. 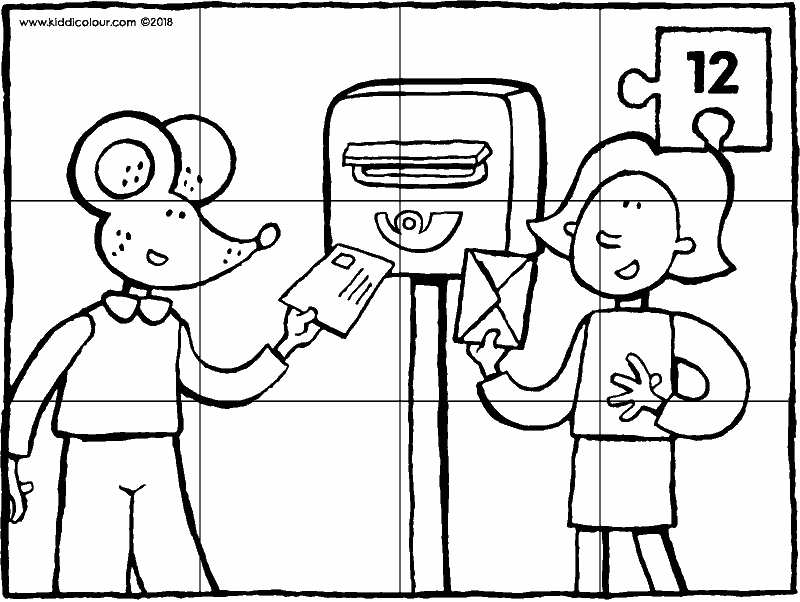 put the puzzle pieces in an envelope and give them to your friend. 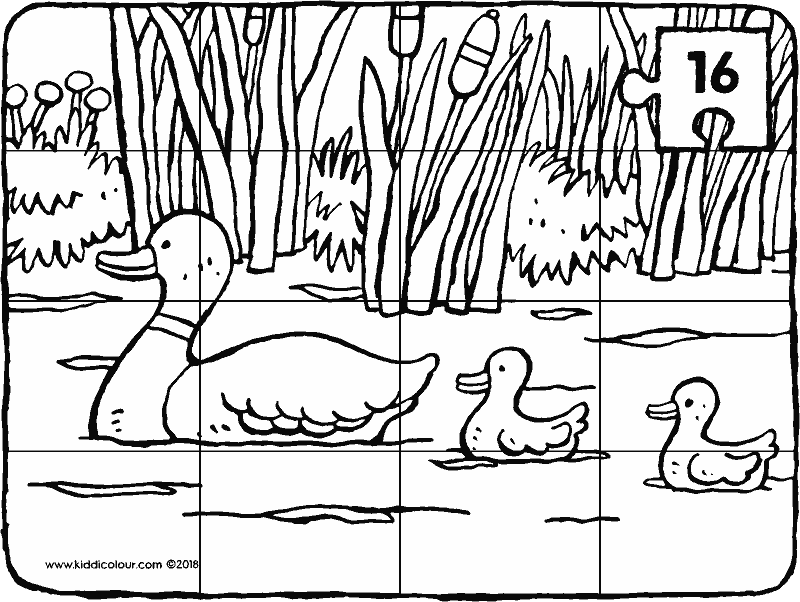 click here for more puzzling fun! 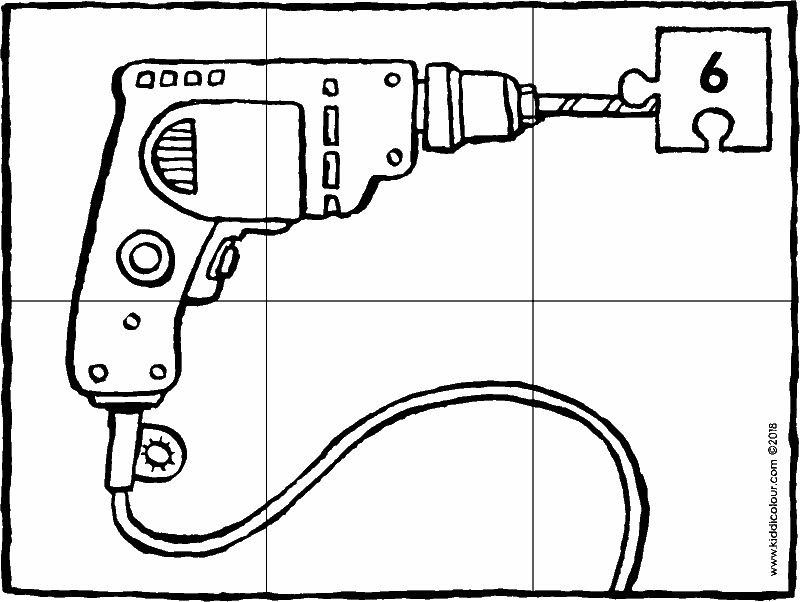 a drill puzzle for you to make. print out the puzzle, preferably on stong paper. first colour in the picture of the drill. then cut the picture along the lines into 6 pieces. use pastel colours to colour in the picture. 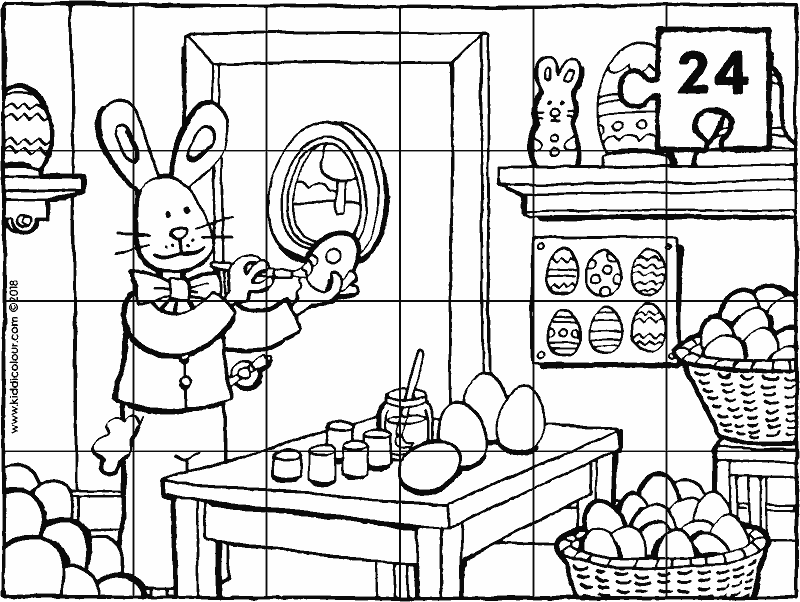 cut out the puzzle along the lines into 16 pieces. and then enjoy putting it back together again. 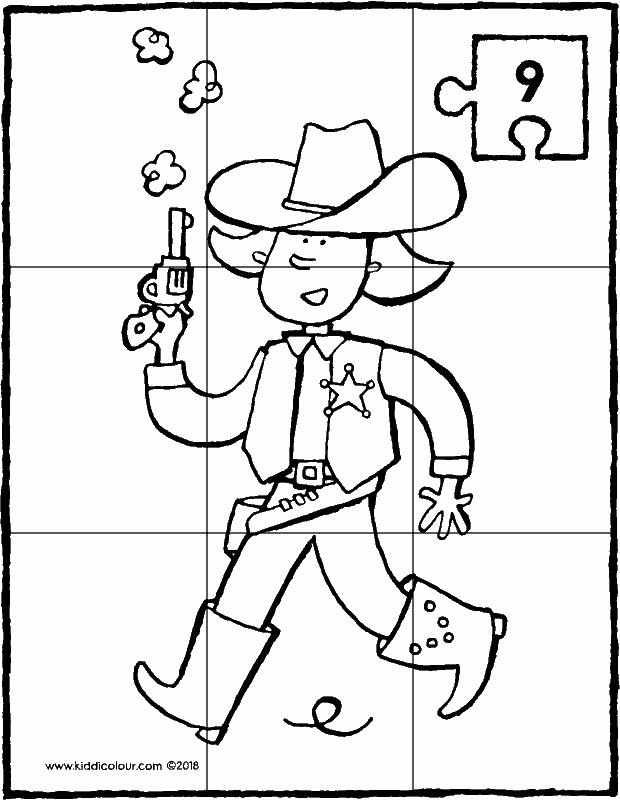 first colour in the puzzle, then cut it out along the lines into 3 pieces. if you put the puzzle pieces in the right order, you’ll have a beautiful cat! 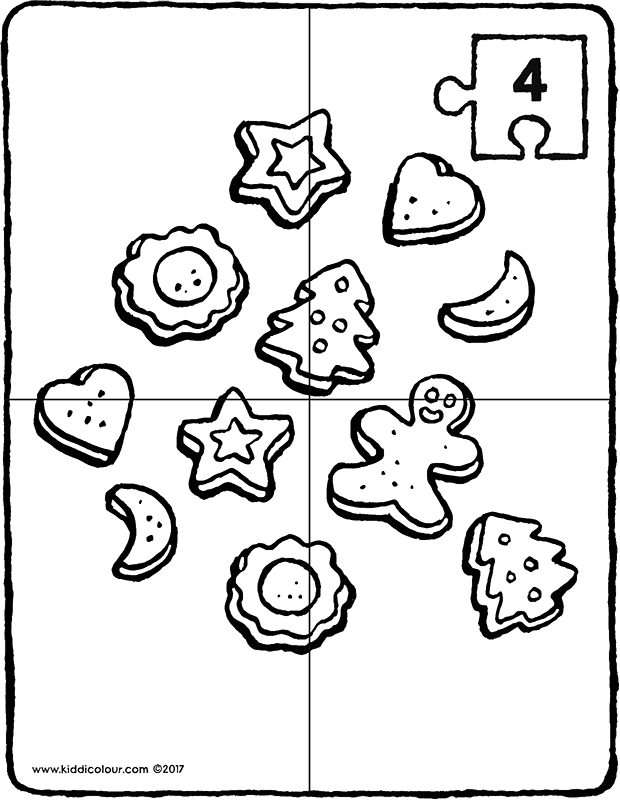 print out the puzzle, ideally on strong paper (bvb 185g). then cut the puzzle into 9 pieces. a dear little teddy bear to cuddle. but you can also make it into a puzzle. 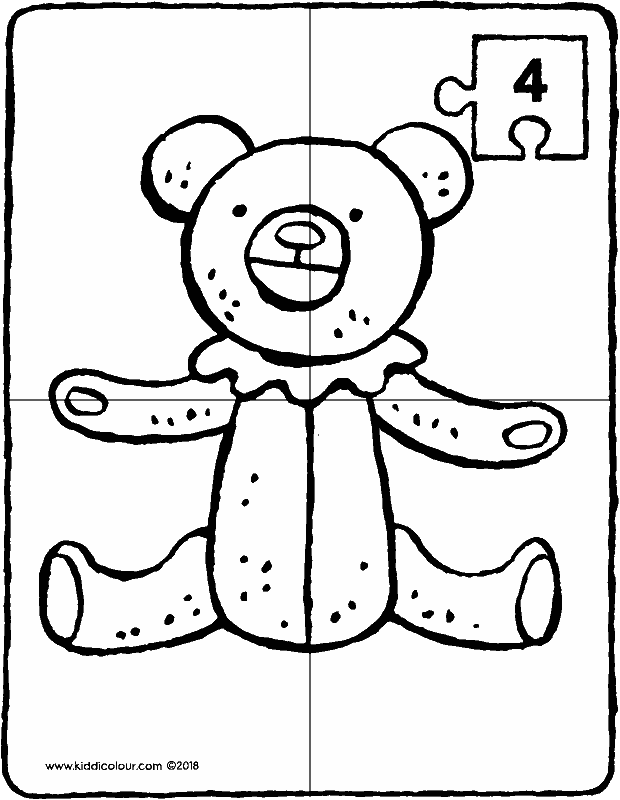 first colour in the picture of the teddy bear. 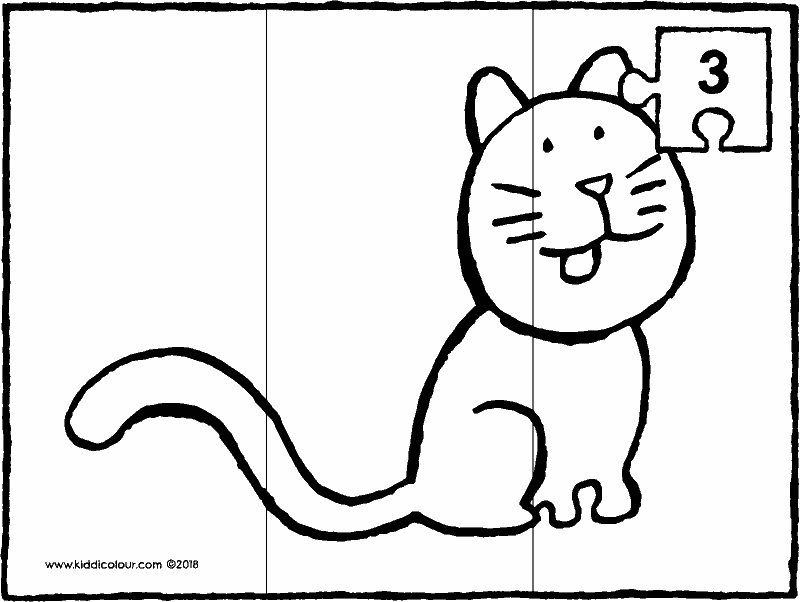 then cut out the picture along the lines into 4 pieces. and then you’ll have a beautiful puzzle. plenty of presents for your birthday. print out this picture on strong paper (e.g. 185g). 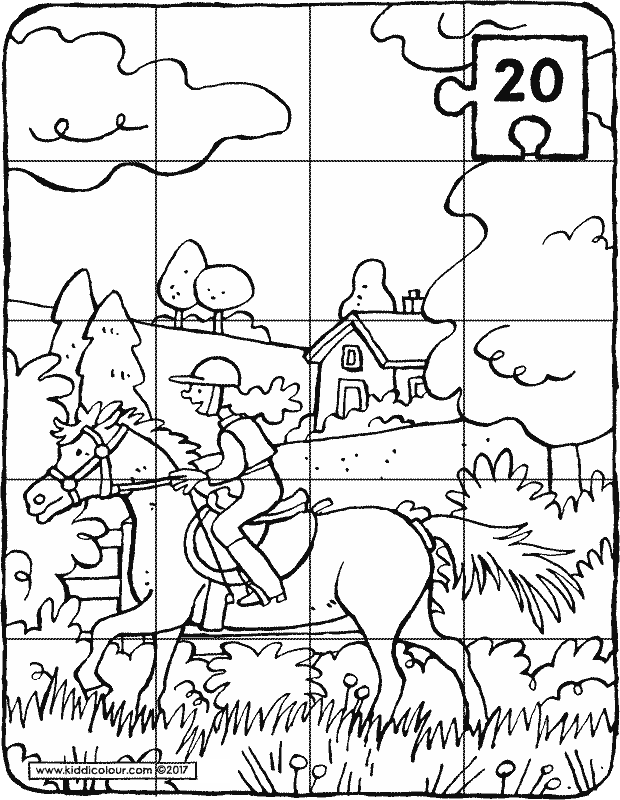 colour the picture and then cut along the lines into 9 pieces.